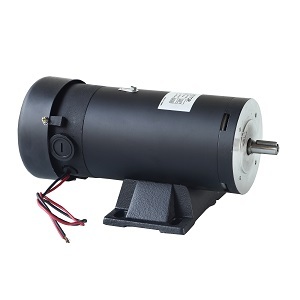 Chang Yih produces all kinds of DC electric motors, in DC motor series, we offer DC motors, reducers, PMDC motors, small electric DC motors, etc. 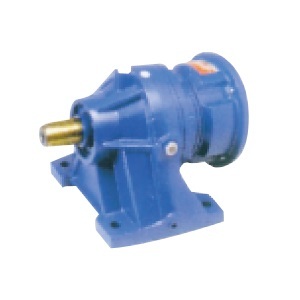 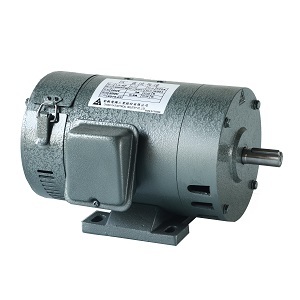 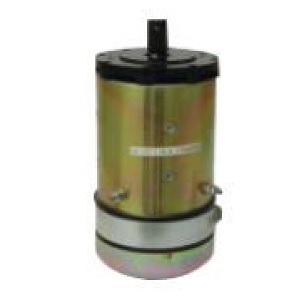 DC electric motors can be utilized in different areas, such as domestic equipment, automobiles, industrial use, public life appliances, or medical and health equipment. 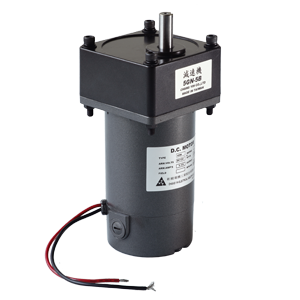 Chang Yih has producing motors, inverters and controllers for over 20 years, and we are confident in offering the products that satisfy the need of customers.